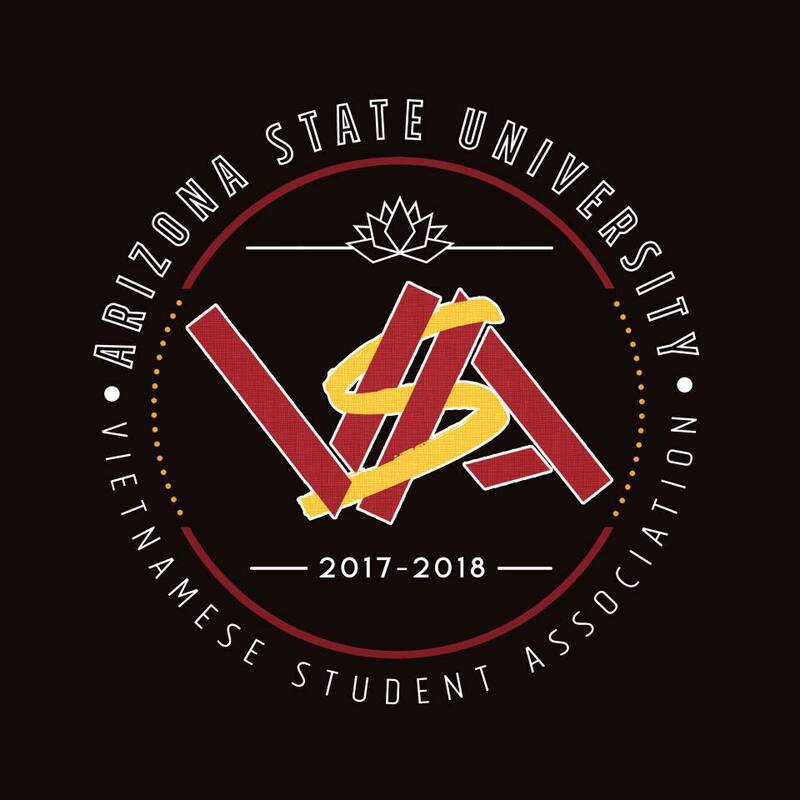 The purpose of Arizona State University Vietnamese Student Association (ASU VSA) is to bring attention of the Vietnamese-American culture to the Arizona State University campus. ASU VSA build and construct on peer networking, leadership in the Vietnamese community, and create awareness of the social issues in Vietnam. ASU VSA prioritizes itself to support all of its members, build solidarity among the members, and welcoming any newcomers who are ASU students. The goal this year was to bring membership up from the previous years as ASU VSA had record low membership and attendance at meetings and events to where it had almost no presence on campus. ASU VSA has exceeded this goal by having over 50 students in attendance where the guest speaker at that meeting, Kevin Dang who is the President of the Vietnamese Community of Arizona, complimented that it was the first time he saw that many in attendance at ASU VSA meeting. Twice as many events were help compared to the previous years where attendance was never a problem. This year, ASU VSA participated at the beginning of the school year’s annual student organizations recruitment. Creative stickers and table cloth were created this school year for marketing and recruitment. At the beginning of the school year, ASU approved of ASU VSA’s budget. Utilizing the money that ASU had approved, ASU VSA used the money for food at each meeting like DIY Che and spring rolls to name a few. VSA also promoted going to Apex-3 by making sure to use the resources provided by ASU as there was a travel fund to help pay for going to Apex-3. There were no officer training as the officers from the previous year did not do much and many of them left. At the beginning of the semester, the executive board planned what each month would generally have and details on the event planning were then completed the month before. Volunteering for the Moon Festival hosted by the Vietnamese Community of Arizona and participating in the annual dinner for the Vietnam War veterans were some of the events ASU VSA were part of to outreach the Vietnamese Community in the greater Phoenix area. 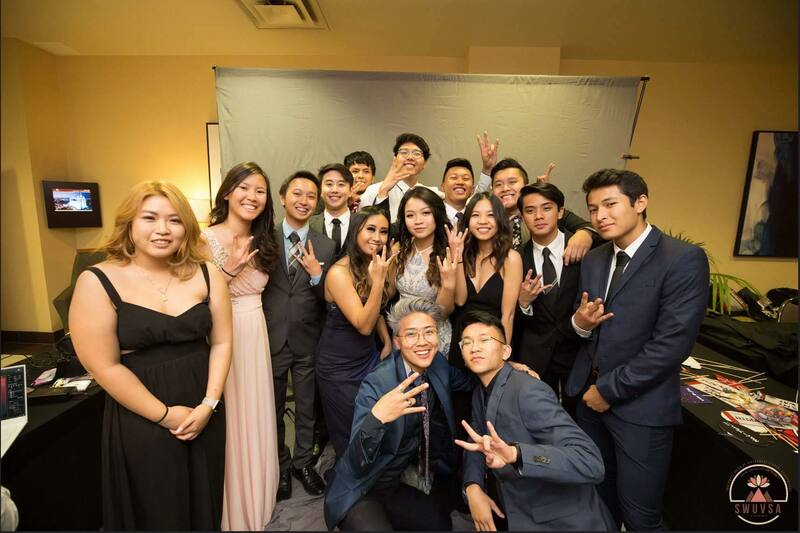 Two Vietnamese communities are in the greater Phoenix area and both were in attendance for the Culture Gala that ASU VSA hosted. ASU VSA created for the first time a dance group called Mot Long. They performed at Apex-3, their culture gala, and Sino Tayo hosted by ASU PASA. It was a rough journey right until the first performance at Apex-3 because there would be enough guys (there were 5 guys) but girls were coming and going. Recruitment for girl dancers was hard, but at every meeting, ASU VSA would ask for girls to join for a fun experience. Anyone who wants to know about the Vietnamese culture, ASU VSA would ask. Even when one of the girls wouldn’t make it practice ever due to class, the dancers would come another day that would work with everyone’s schedule to practice. Girls and guys would practice on their own separately to make sure that their individual parts were ready. Mot Long also did not have a choreograph for the dance set until a week before their first performance. However, they added more practice and became more efficient during their practices to make sure that it would be good and ready by Apex-3. Pho King Challenge where 20 contestants competed to finish an XXL bowl of pho first. It was held at Pho Wing Lee where they closed down the restaurant to hold ASU VSA’s event. The second event was the biggest event that ASU VSA has ever done. 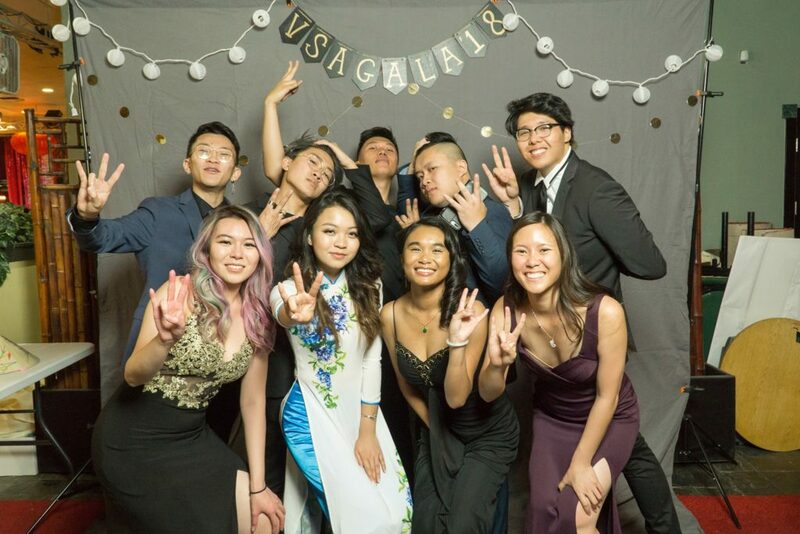 It was ASU VSA’s first annual Culture Gala held at C-Fu Gourmet where there were 200 attendees. The gala also had the first service auction for CPP. Every year, ASU VSA would donate little amount of money from volunteering. However, this year, the organization wanted to fundraise more for CPP. Donations were given for the photobooth and raised over $1000 for CPP. The event was free. Also, one of the highlights of the gala was the History of Ao Dai Fashion Show to showcase the beauty of Ao Dai.